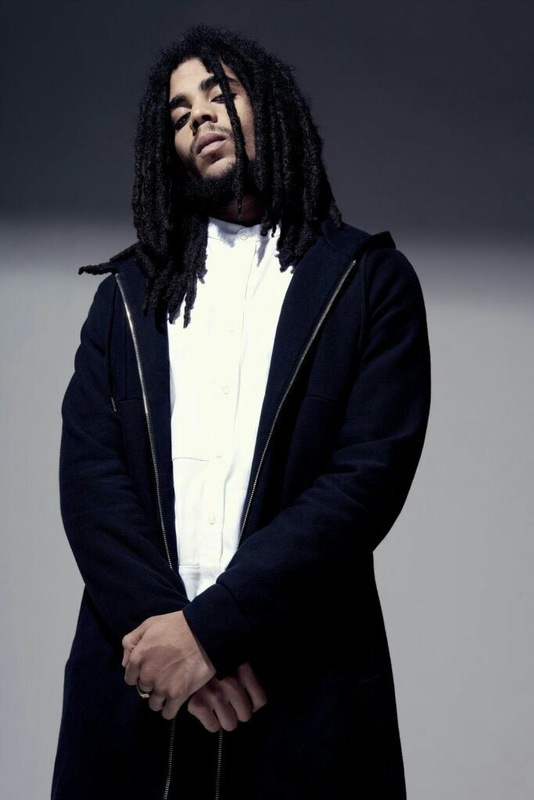 Skip Marley son of Cedella Marley and grandson of the great Bob Marley is the newest Marley to carry on the family legacy. OAJ caught up with Skip to find out more about him. SM: Musician, Brother, Friend and Son. OAJ: Being the next generation Marley how does your sound of music differ to your uncles? SM: I don’t think about what is different or the same when I make music. I am experimenting with different sounds and all i want to do is music that is authentic to me… I don’t want to be limited to what my music should sound like. I want to create freely. OAJ: Did you always want to follow in the footsteps of your musical family or at 1st did you want to do something different. OAJ: What is it do you love about being a Jamaican? OAJ: Your mother Cedella loves to cook? What is your favorite meal you love her to make for you? 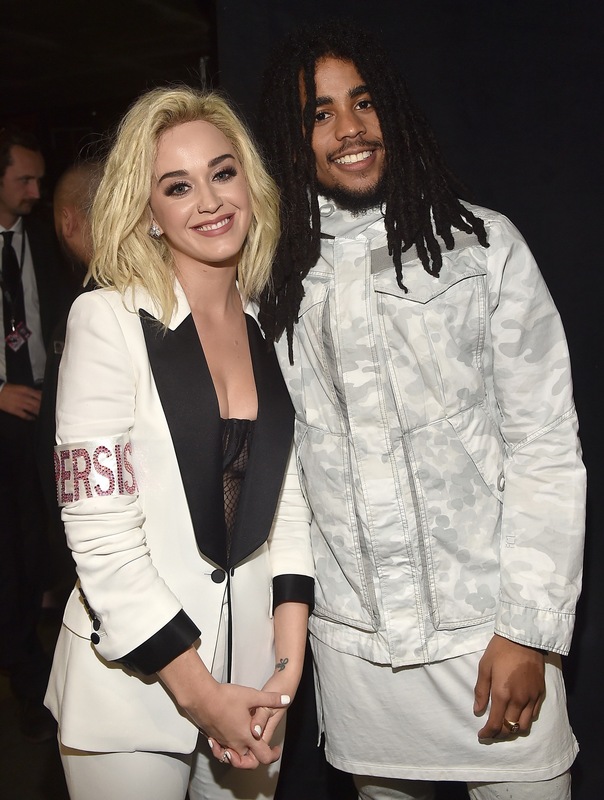 OAJ: What was it like working with Katy Perry and did you know that the song would create Billboard history for you? SM: As a new artist it was a great opportunity to be asked to work with Katy. I didn’t think about history, just that chance to have my message heard by so many people. OAJ: Your currently working on your solo project for Island Records can you give us some insight on the vibe of the album? SM: The main message of the project is love and unity and the vibe is really about putting that message on top of some good music.